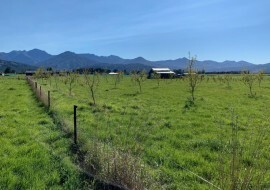 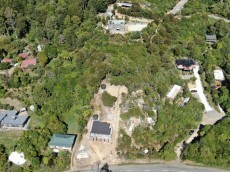 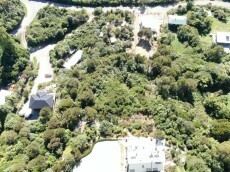 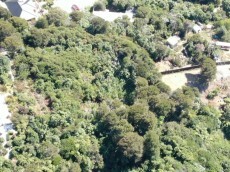 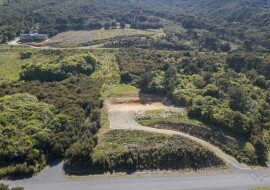 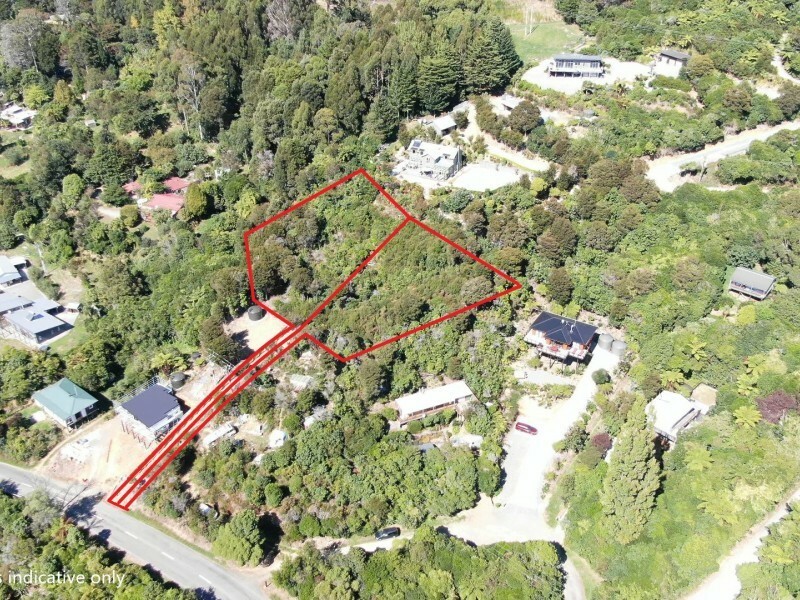 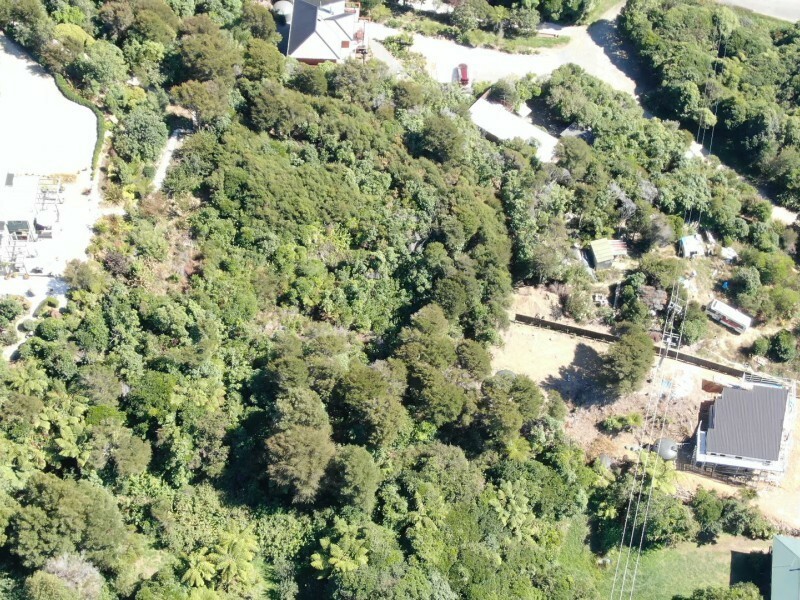 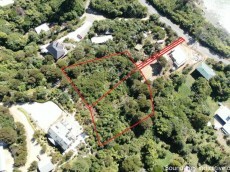 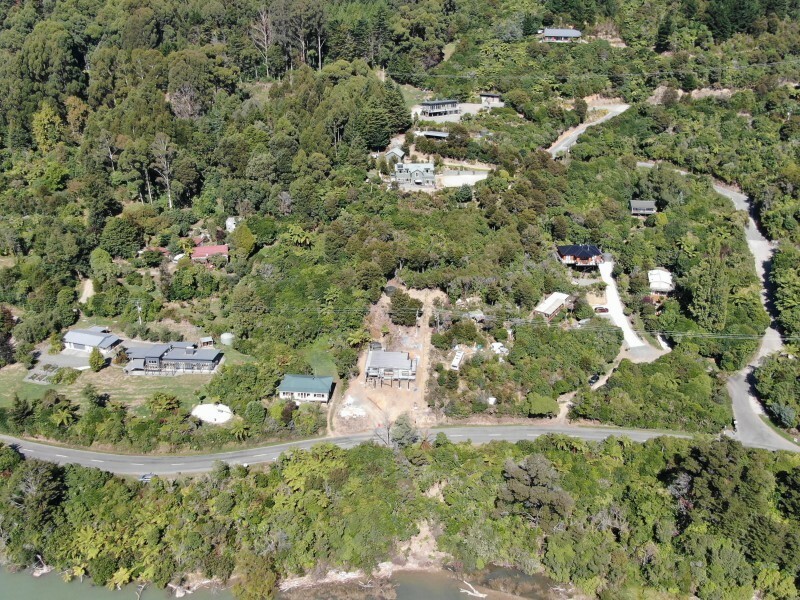 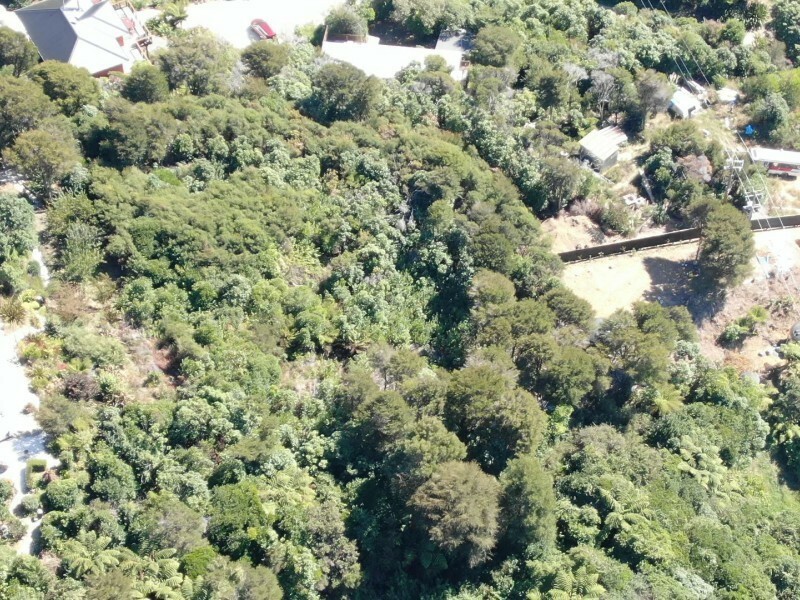 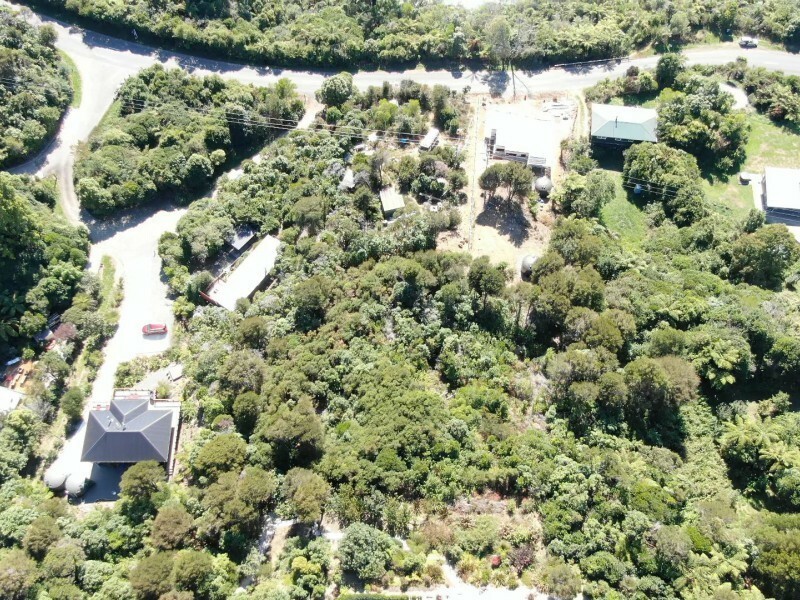 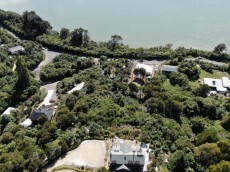 Our Vendors have owned these properties for many years and have made the tough decision to sell these unique sections in popular Queen Charlotte Drive. Positioned north facing with outstanding views over the Sounds. These good size sections of 1525sqm and 1720sqm are currently bush clad but ready for you to build your dream batch or permanent living. 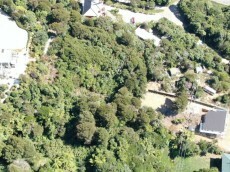 Conveniently located only 15 minutes drive from Havelock and 40 minutes from Blenheim Airport. 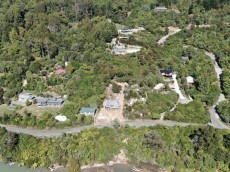 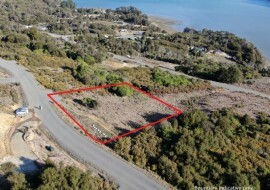 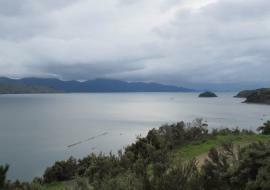 These sections are great real value in today's market and offer boating, fishing and all recreation activity close by. 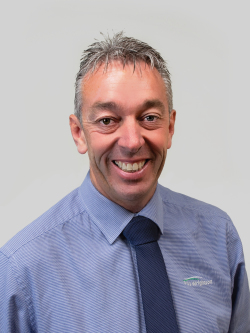 Call Greg Lyons today to find out more.